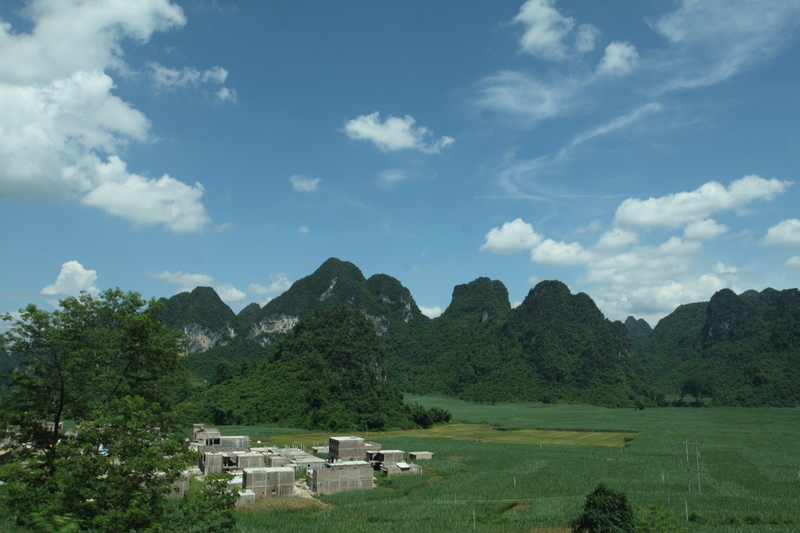 Lack of information about population status and biological knowledge of the The Karst forest of northwestern Guangdong harbors several endangered reptile species. With continuing illegal hunting and habitat degradation, reptiles are experiencing population decline due to removal from their natural habitat. However, reptiles have received very little conservation concern and proper efforts on conservation awareness of local communities are generally missed. We will a) evaluate the richness and conservation status of identified threatened species; b) develop capability of staff in nature reserves, allowing enhanced patrol efforts and establishment of monitoring teams for future management; and c) raise conservation awareness of local communities, especially the Yao ethnic people through media propaganda and environmental education.